Eritek has extensive experience in the planning, selection, testing and deployment of RF communication systems for both terrestrial and VSAT applications. Eritek Engineers can perform communication trade studies, link budget analyses, and selection of optimal modulation and coding solutions given the expected operating channel characteristics. 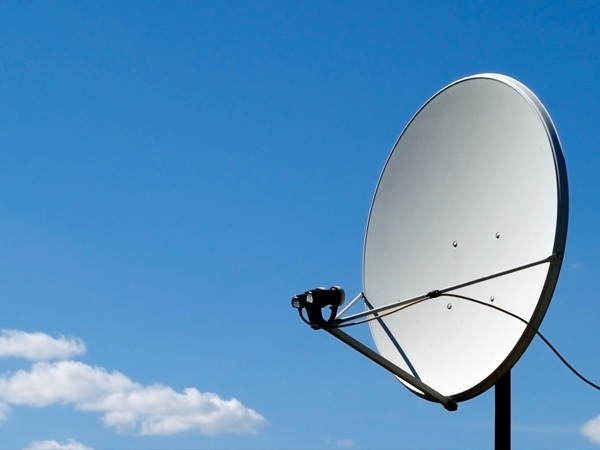 Eritek can assist its clients with the procurement and configuration of satellite modems and RF equipment, installation and deployment of C-band, Ku-band and Ka-band VSAT solutions, and procurement of commercial satellite bandwidth. Eritek also offers field testing services in support of RF hardware capability demonstrations and measurement of system performance. Eritek Engineers are experts in the fields of digital modulation, forward error correction (FEC), direct sequence spread spectrum, simulation and modeling of RF communication systems, and atmospheric propagation analysis.